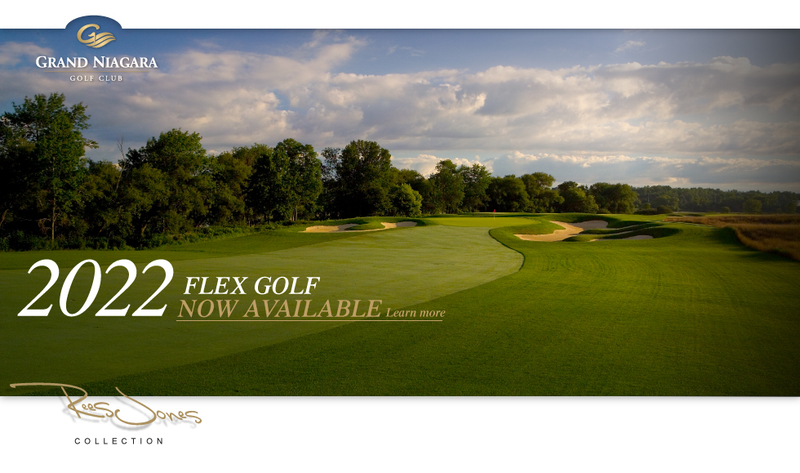 The FLEX Program (FX) is designed to suit the modern lifestyles of those who’s working and family lifestyle leaves them with little time to play golf and who cannot justify the full subscription of a traditional Club Membership. 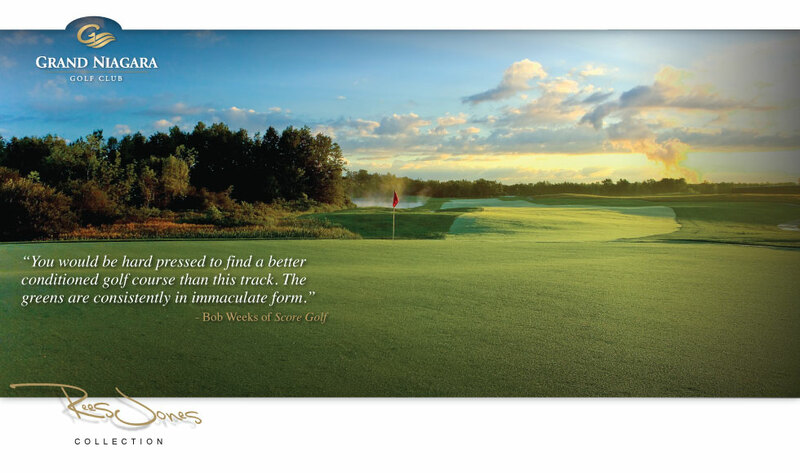 It also serves as a great way to enjoy the Club- similar to Member Golf. FX offers a number of advantages. Friendly games during the week, early bird or twilight games on the weekend, a relaxing 9-holes after work, etc.. name a few of the perks of FX. Those who participate in the program can enjoy club handicapping, Club Events and account privileges in the Riverside Grill. Credits are redeemed for rounds of golf at various redemption levels- based on the day of the week, tee times and time of season. Credit redemption shown below. FX is based on green fees only. Riding carts not included. FX monies are intended for golf, golf/ride only. Food/beverage purchases can be tendered monthly to your provided credit card (if desired). 10% discount on Golf Shop purchases. $2875* for unlimited weekday play and weekends after 1 p.m.
Account set-up with signing privileges. * Total savings based on an average cost of $100/round for non-residents + value of Pro Shop gift certificate. * Taxes are extra and not included in prices quoted. ** Any club charges will be billed to your credit card on a bi-weekly basis.